On the one hand, you want your cufflinks to be simple—nothing to complex or ostentatious. On the other, too simple and you miss the point of a signature detail. 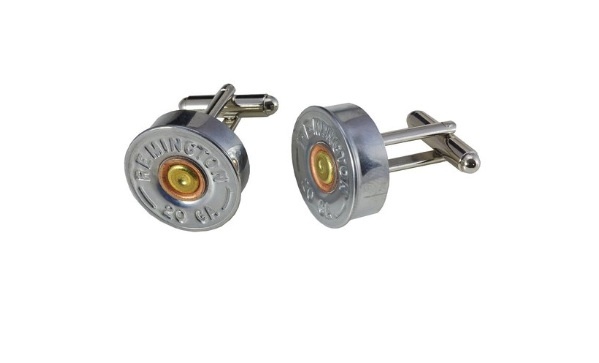 These bullet cufflinks ($30) are just what the doctor ordered, and they’re made by Remington—yes, that Remington. Of course, if you want a selection, there are these too.